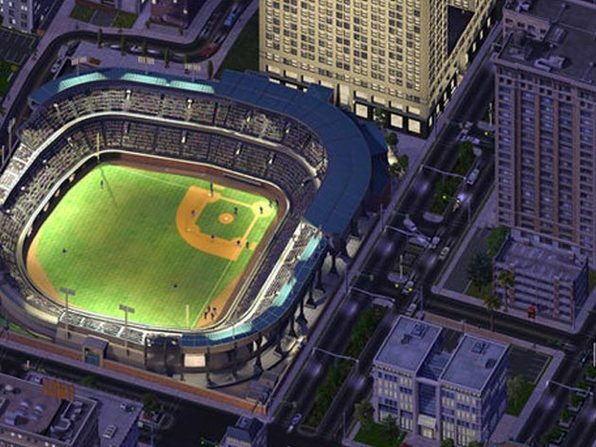 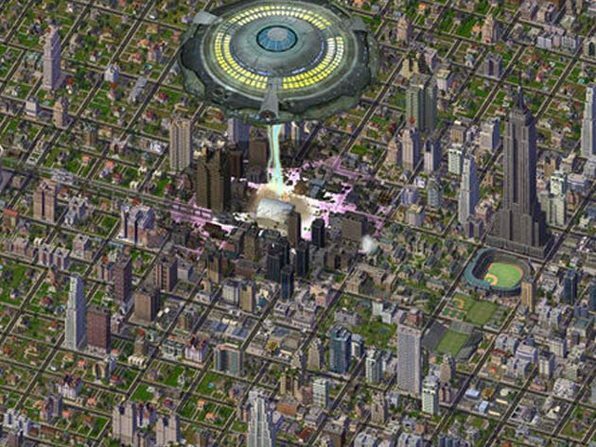 Create the ultimate living, breathing megalopolis in the most expansive SimCity 4 compilation ever. 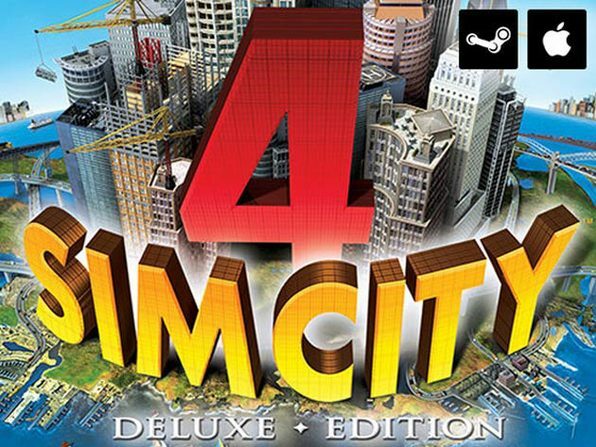 Complete with the bestselling SimCity 4 and SimCity 4 Rush Hour expansion pack, SimCity 4 Deluxe Edition has you creating a sprawling region of cities with a farming town, bedroom community, high-tech commercial center, and industrial backbone to manage. 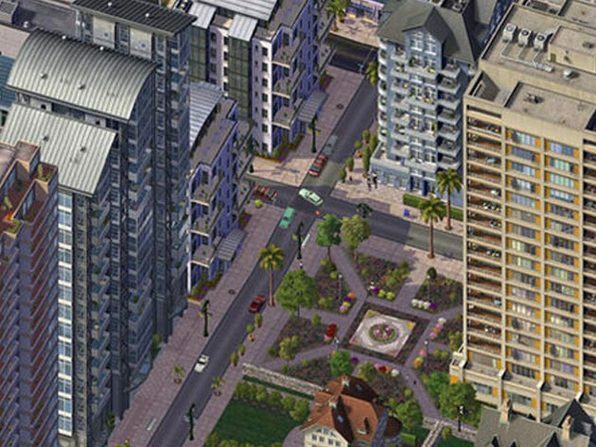 You'll oversee your city's transportation system, fight crime, solve disasters, and more as you watch your population skyrocket.